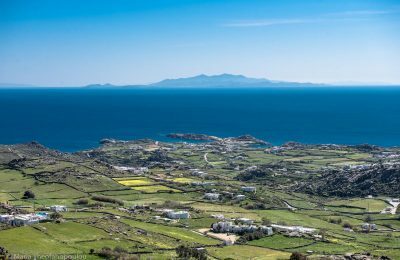 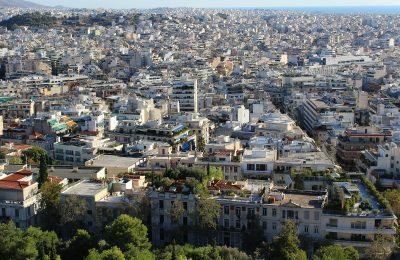 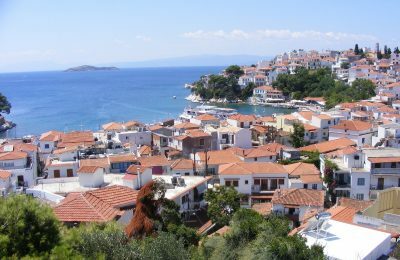 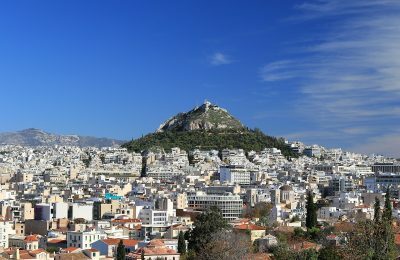 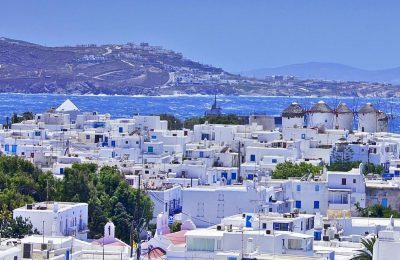 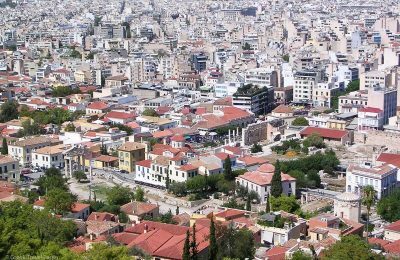 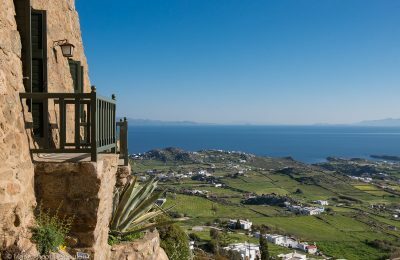 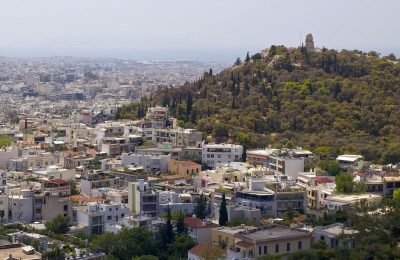 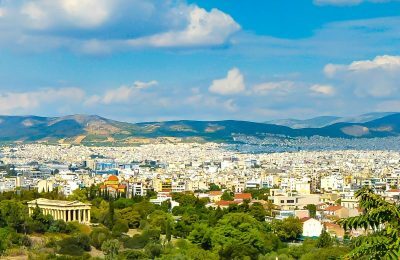 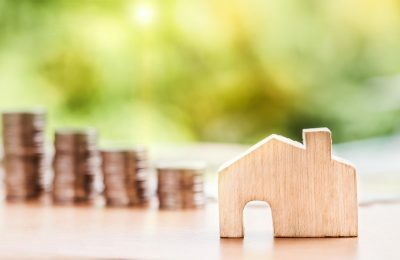 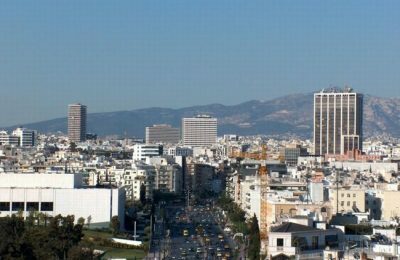 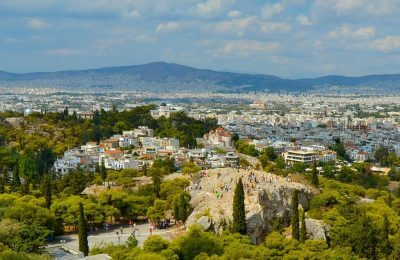 With Greece’s exit from its bailout predicament, the country’s property market has begun to attract interest from foreign buyers, according to a report by property brokers Tranio. 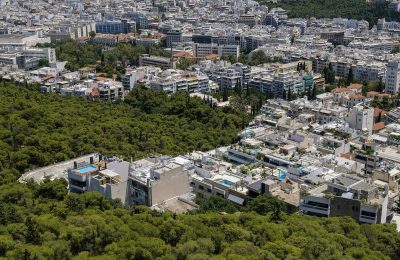 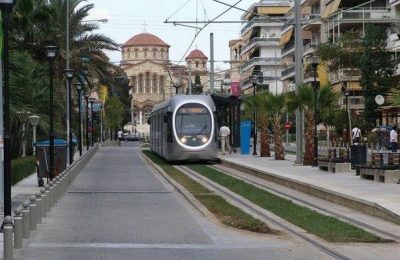 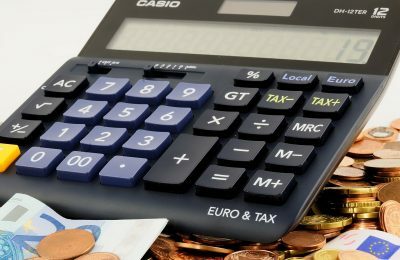 Overtaxation is turning away investors, while buyers are spending money on real estate in tourist destinations, according to the Hellenic Property Federation. 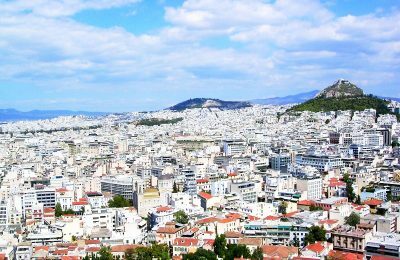 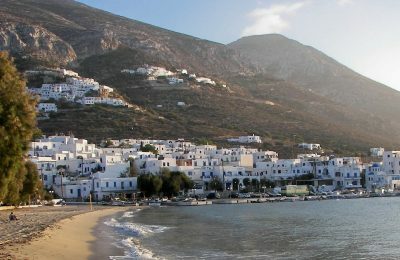 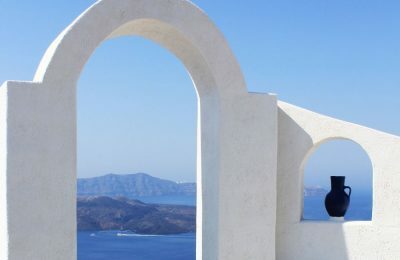 All the more foreign nationals are interested in buying property in Greece with the real estate market picking up pace, particularly due to the golden visa program. 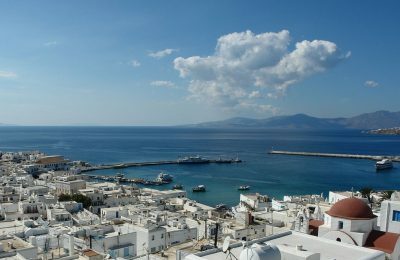 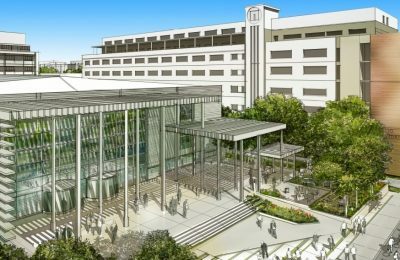 The Greek property market is barely staying afloat with rents showing minor increases and buyers eyeing offices and hotels.